The Minister of State for Finance Jayant Sinha recently said that India in 2016 would be in the top 100 countries in the World Bank’s Ease of Doing Business rankings. In the latest rankings released in October 2015, India moved up 12 places from 2014. India currently ranks 130 out of 189 countries. The World Bank releases the ranking each year. According to the World Bank, the rankings are an assessment of the regulatory performance in each country and a measure of how each improves over time. The ranking is based on several indicators, which include the ease of starting a business, registering a property, procuring credit, paying taxes, trading across borders and resolving insolvency. 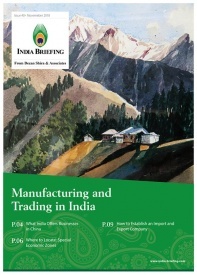 During a “Make in India” workshop last year, state governments in India decided to implement a 98-point action plan to aid business reforms in all states and improve the Ease of Doing Business. A recent report by the Department of Industrial Policy & Promotion (DIPP) provides an assessment of the business reforms implemented by each states. 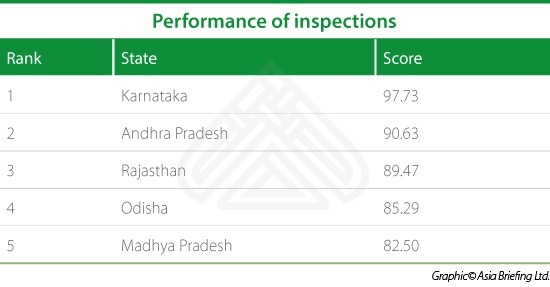 The report studies the performance of states from January 1 to June 30 and ranks the states accordingly. The figures indicate the degree of implementation of the 98-point plan of business reforms. The report goes on to categorize states in four groups based on the results. Leaders: No states achieved this status. The ‘leaders’ group signifies states which have an overall implementation of 75 percent and above. Aspiring Leaders: Seven states are in this group. The ‘aspiring leaders’ group is for states that had an overall implementation of 50-75 percent. Acceleration required: Nine states are in this group. This group is for states with 25-50 percent overall implementation. Jump start needed: Sixteen states were placed in this group. This is for states with an overall implementation of 0-25 percent. 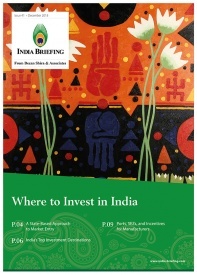 The tables and figures above are good primary indicators for investors looking to invest in India. An interesting element to note is the wide variance in results across states. There are some states that are consistent performers in all categories and in the comprehensive rankings as well. 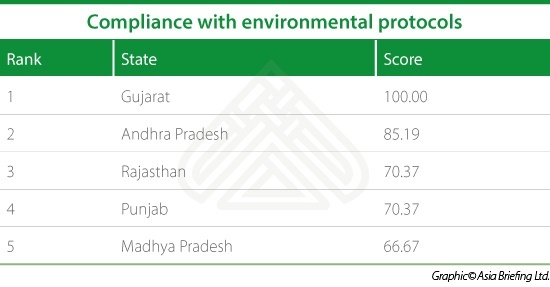 However, some states only perform well in certain categories. There could be several reasons for this. Local government bodies and the ruling party may differ state-to-state – the ruling party in each state may have different priorities. 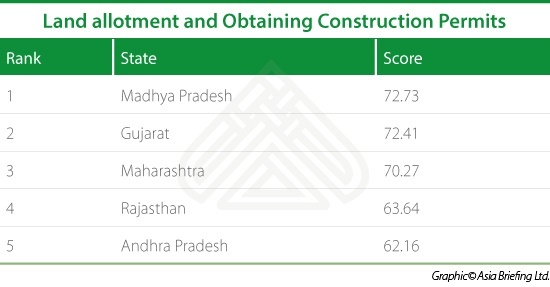 For instance, Delhi ranks amongst the top five states in the ‘obtaining infrastructure-related utilities’ categories; however, it does not rank so well in all other categories barring one and is sufficiently low on the comprehensive ranking as well. One of the poll promises of the Aam Aadmi Party (AAP) – Delhi’s ruling party – was the easy provision of electricity and water supply, which can be attributed to the infrastructure related category. The low rankings can be attributed to differentiated priorities in some cases and simple inefficiency in others. 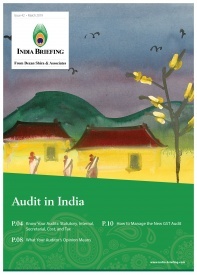 The key take away for investors is that it would be poor business acumen to consider each state in India uniform. Each state offers a unique set of business opportunities and functions in manners that are specific to that state itself. Investors that identify their business needs and align them with the best performing states stand to reap higher benefits in India. While the intent and ability to implement business reforms is vital for the creation of a conducive business environment, sole reliance on related figures might be misleading. Thus, a corporation should use the rankings and associated figures cautiously. 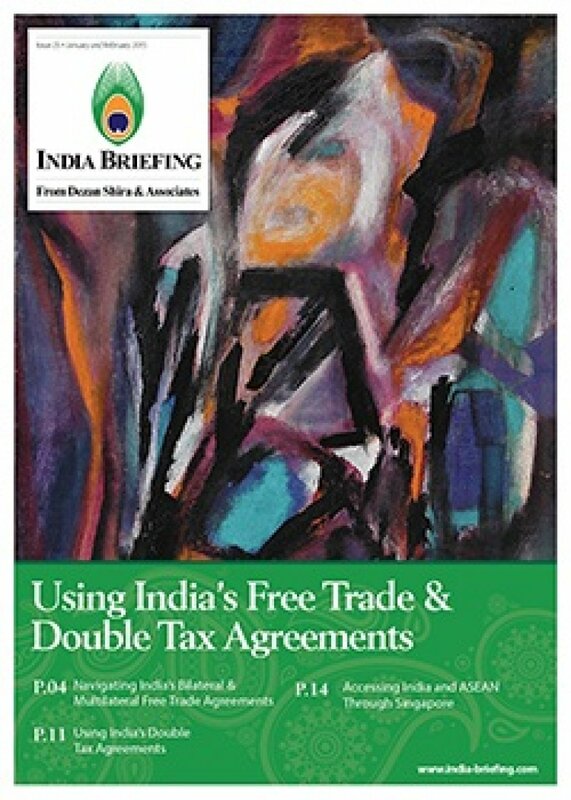 Investors who are in the pre-investment stage of strategizing their market entry in India can use the figures to aid their decision. 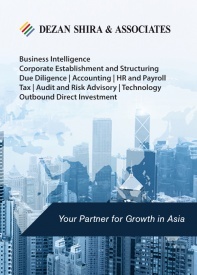 State-specific reports such as the one discussed in the article are also a good reference point for businesses that are looking to expand their operations in India. Corporations must note that results of the report are a tool to aid business decisions. The figures are not a final authority to make such decisions. 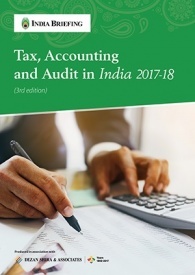 The key to a successful business operation in India is finding the right balance between a reliance on figures and a true assessment of the on-ground situation.